1. Q: When is the next session beginning? How soon can I start learning? A: Finding a session to begin your next career move is no problem. We start new enrolled students on every first Monday of each month! Come Join us! 2. Q: Can I switch full time or part time and day classes or night classes? Change my schedule of attendance? A: It is possible to switch from full time or part time classes and day or night class, but there are limits. This is possible only during certain periods of your program. Those are progress report periods which occur at 450 hours completed, 900 hours completed and 1200 hours completed. You would have to amend your enrollment agreement and sign new paperwork. 3. Q: What is the class schedule? A: The class schedule is as follows: Mondays Tuesdays and Wednesdays as well as every other Saturday are mandatory attendance. Thursdays and Fridays are optional if the the full time student wants to finish the program at a quicker pace. 4. 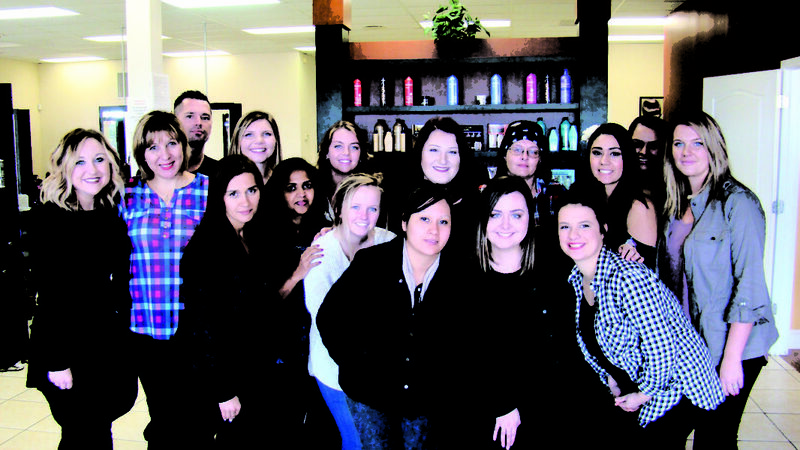 Q: How long is the Master Cosmetology Program? How soon can I graduate? A: To needed complete the Master Cosmetology program depends on how many hours per week you commit to attend. The minimum 20 hours per week will take 1 year and 7 months. The maximum 34 hours per week will take just 11 months to graduate! 5. Q: What is required to begin the Master Cosmetology Program? A: Getting the items required to being the program is simple. Requirements include a high school diploma, Social Security card and Drivers license, Down payment (which includes starter kit and first monthly payment), Complete a tour and fill out our application. 6. Q: How much is down payment and monthly payments? A: Full time students pay $1200 down (which includes starter kit and first monthly payment) and $500 per month. Part time students pay $1050 down (which includes starter kit and first monthly payment) and $350 per month. This is the tuition cost broken into payments without any interest or fees!